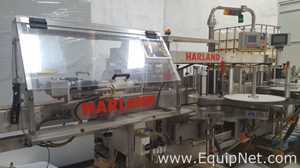 Harland Machine Systems was recently acquired by Accraply, with this merge they have become a leading global provider in the labeling machinery industry. They offer a complete range of labeling and shrink sleeve application and converting equipment and services. Harland's main focus is creating high quality, reliable, efficient and cost-effective self-adhesive labelling machinery. EquipNet continuously receives equipment from our exclusive contracts with our clients. 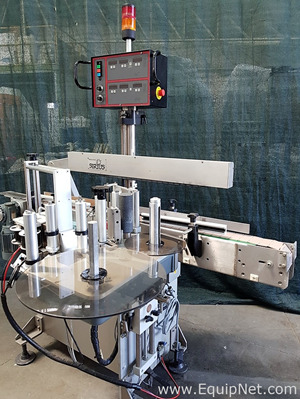 Our inventory includes but is not limited to Harland Machine Systems Sirius Front back Labeling System with Overhead Stabilizing Belt and Harland Comet Top Panel Labeler. 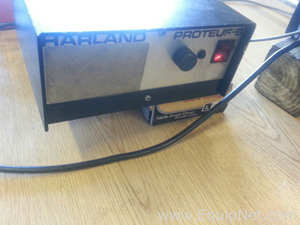 If you do not see the Harland Machine Systems you want, contact one of our representatives and we will find it for you. We can also source the right tooling and change parts that you need through our huge network of corporate clients from around the globe.